In July 2013, 70 young people between the ages of 12 and 30 came together to discuss the future of their small island homes. Representing 30 small island countries and territories in the Caribbean, Pacific and AIMS regions (Atlantic, Indian Ocean, Mediterranean and South China Sea), these young people presented their ideas on the development needs of Small Island Developing States (SIDS) at three regional preparatory meetings for the SIDS 2014 Global United Nations Conference. The Third International Conference for Small Island Developing States is scheduled to convene during September 2014 in Apia, Samoa. In 1994 Member States of the United Nations came together in Barbados to discuss the special challenges and needs of SIDS. Fourteen key areas were identified covering sustainable environments, energy and communication, tourism and human resource development. 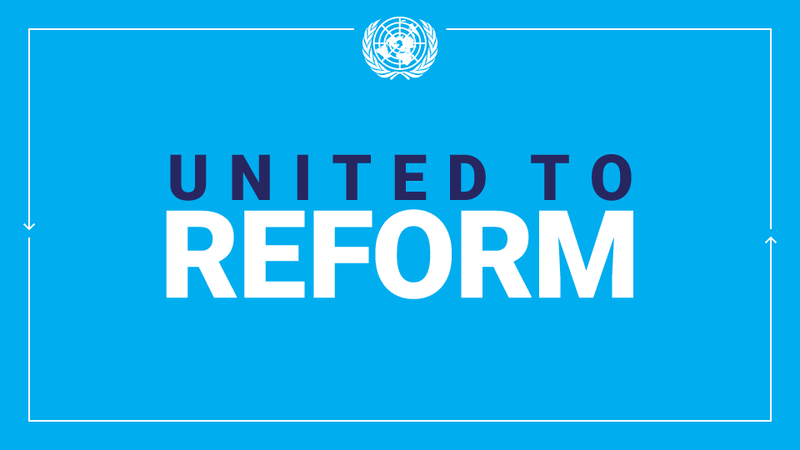 Twenty years later, the United Nations will convene a review and recommitment to development in small islands when the Member States come together in Apia, Samoa. The original Programme of Action and the Implementation Strategy developed in Mauritius during the 10 year review will be examined to determine what progress has been made in 20 years, what challenges still exist and key priorities for internationally agreed development goals in the post 2015 era (linking with the outcomes of the Rio +20 Conference held in 2012 ‘the Future We Want’). So that young people’s voices may be part of this process, UNESCO, UNICEF and UNFPA with support from the regional organisations in SIDS areas (Secretariat of the Pacific Community, Forum Islands Secretariat, the Secretariat for the Pacific Environment Programme and the Indian Ocean Commission) supported three regional youth workshops so that young people from SIDS could share their issues, envision the future young people want, and participate in the process of developing the outcomes of the Apia 2014 Global Conference. Key issues identified by young people in all three regions were education, health and climate change. Pacific delegates called for affordable and holistic education, in which young people are provided with the tools to become critical thinkers, active learners, innovators and strong leaders. The AIMS delegates propose that this can be achieved through improving “sustainability literacy” so that every young person from SIDS understands this concept and is empowered to act on it. Building on these concepts in the Caribbean, young people see a future that offers an education, which includes the arts, technical studies, entrepreneurship and community development. The Caribbean delegates also noted that the provision of quality, accessible and free basic healthcare, including holistic approaches to sexual and health education is required to underpin development in their region. Sexual and reproductive health and rights (SRHR), mental well-being, and physical health were identified in the Pacific as necessary in building stable and healthy lives to earn a living and contribute to Pacific island development. The AIMS delegates urged that special attention should be paid to the physical, mental and emotional health and safety of youth, through the nurturing of a caring culture in neighborhoods, schools, academic institutions and at the workplace. Climate change has become a very public concern in many SIDS, which are low lying and are thus particularly exposed to its dangers. . In response to this, delegates in the AIMS region are promoting the reduction of reliance on fossil fuels and developing technology for renewable energy sources such as marine energy as the prime source of energy for SIDS. Caribbean delegates noted the need for this to be grounded on strong awareness raising and capacity development. Pacific delegates also noted the need to promote further alternatives through green jobs. The role of youth through partnerships, volunteering and activism was noted, along with individual commitments from every delegate to become champions of SIDS in their country and continue to build and develop the concepts from the workshop. In a final statement, they insisted: “We are the millennial generation, and we stand for action and change. We commit to taking action, doing whatever is within our capacity, to attain a sustainable future. Therefore, we are making the following commitments to make SIDS 2014 a success. 1) Adopting more sustainable lifestyles, educating our local communities and acting as Ambassadors for Change by spreading our message using all available tools. A small delegation from each workshop presented their statements to the official SIDS Preparatory meetings in each of the regions. These same young delegates will also be invited to present their contributions to the SIDS Inter-regional Preparatory Meeting to be held in Barbados in August 2013. On behalf of the 70 young people from Antigua and Barbuda; Barbados; Cap Verde; Commonwealth of Dominica; Comoros Islands; Cook Islands; Dominican Republic; Fiji Islands; Grenada, Cariaccou and Pitite Martinique; Guinea Bissau; Cooperative Republic of Guyana; Haiti; Kiribati; Jamaica; Maldives; Republic of the Marshall Islands; Mauritius; Federated States of Micronesia; Nauru; Papua New Guinea; Puerto Rico; Saint Lucia; Samoa; Seychelles; Solomon Islands; St. Maarten; St. Vincent and the Grenadines; Tokelau; The Republic of Trinidad and Tobago and Vanuatu. The preparations for this important Conference are underway now, starting with a robust, SIDS-directed national preparatory process. These national preparations will feed into regional meetings in June and July of 2013, followed by an inter-regional preparatory meeting scheduled for August or September. This entry was posted in News and tagged 2014 Conference on Small Island Developing States, Pacific, SIDS, Small Island Developing States, UNESCO, UNFPA, UNICEF on August 14, 2013 by United Nations.